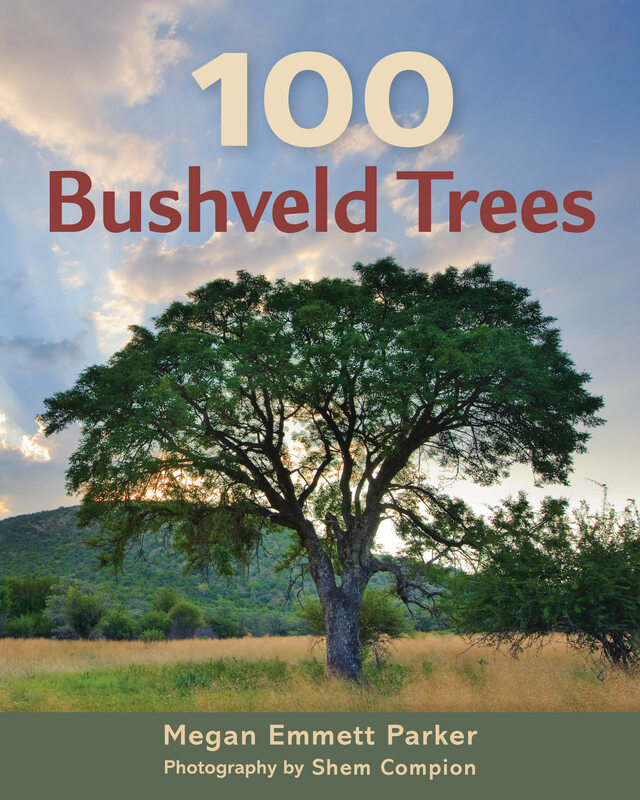 This highly visual new guide introduces readers to 100 of the most memorable trees in the bushveld – the northern and eastern regions of South Africa, encompassing both the lowveld and the highveld. An introduction covers the basics of tree anatomy, supported by a pictorial glossary, and details the author’s streamlined ID method that enables even novices to make quick and sure identifications. Interesting facts, multiple uses and particular value the trees have among local populations are given. With its abundant, detailed photographs and straightforward text, this guide will help readers unlock the complicated world of trees.